The Chikungunya IgG/IgM Rapid Test Cassette (Whole Blood/Serum/Plasma) is a rapid chromatographic immunoassay for the qualitative detection of IgG and IgM antibodies to Chikungunya in human’s whole blood, serum or plasma. 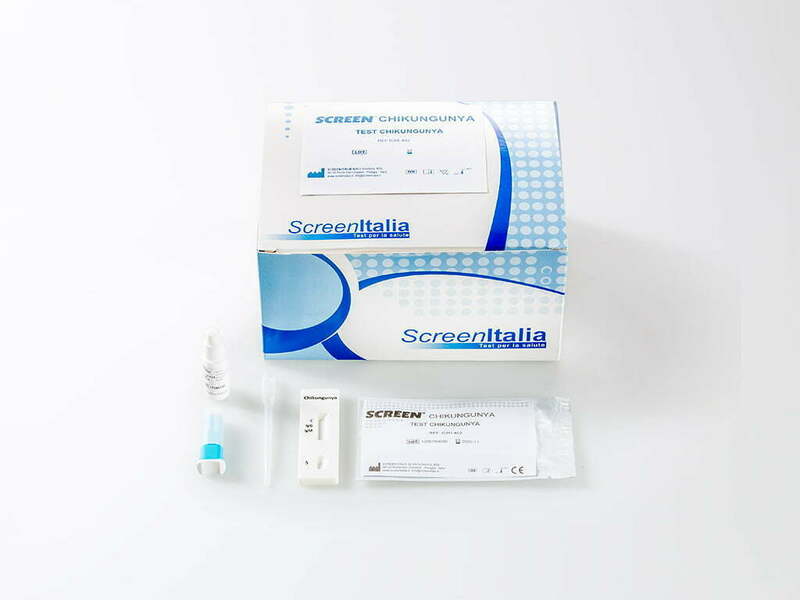 It is intended to be used as a screening test and as an aid in the diagnosis of infection with CHIK. Any reactive specimen with the Chikungunya IgG/IgM Rapid Test must be confirmed with alternative testing method(s) and clinical findings.